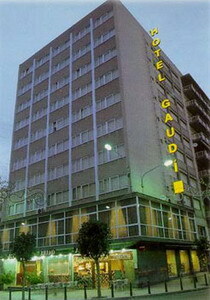 The Hotel Gaudí is a modern, eight-floor property situated in the centre of Reus in the Catalonia region of Spain, 8 kilometres from the coastal resort of Salou and 12 kilometres from Tarragona. Guests can start the day with the hotel's breakfast services, and relax with a drink in the air-conditioned bar with its distinctive mosaic flooring. Nearby parking is also available for guests arriving by car. 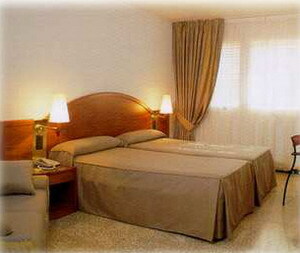 The hotel is in an excellent position to explore the surrounding area; the Port Aventura theme park is eight kilometres away, and the beaches and historic town of Cambrils are 12 kilometres distance. 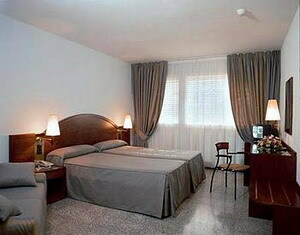 Reus Airport is seven kilometres from the hotel, an approximate driving time of 10 minutes. 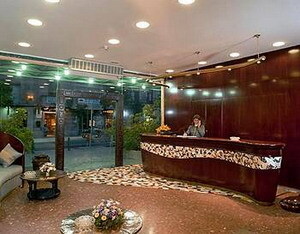 This hotel features 83 guestrooms with simple, light decor and modern furnishings. 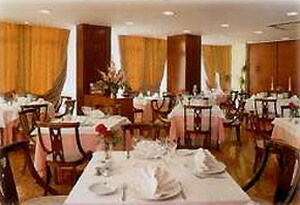 All offer air conditioning, satellite television, telephones and refrigerators.